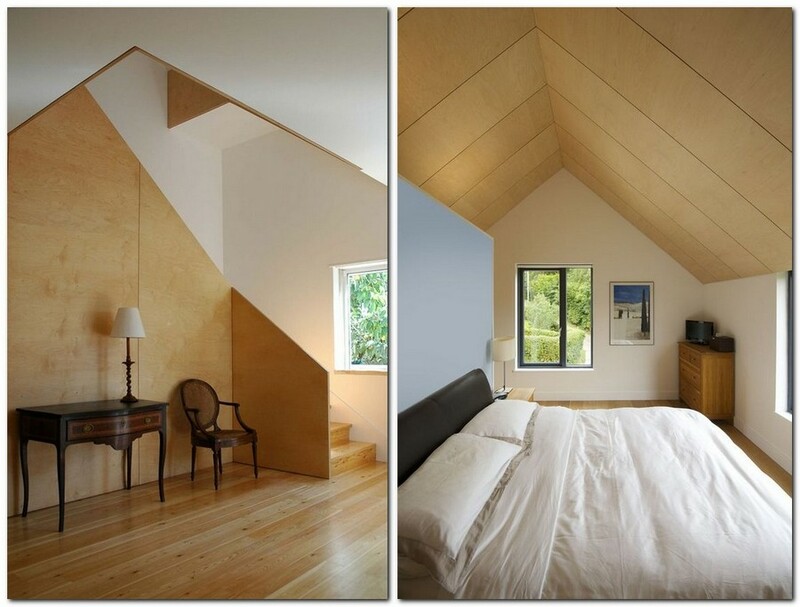 Plywood is one of trendiest materials in the world of interior design. Until very recently it has been deemed suitable exclusively in refurbishment work, but its high practical and aesthetical features have made it a popular finishing material among leading designers. 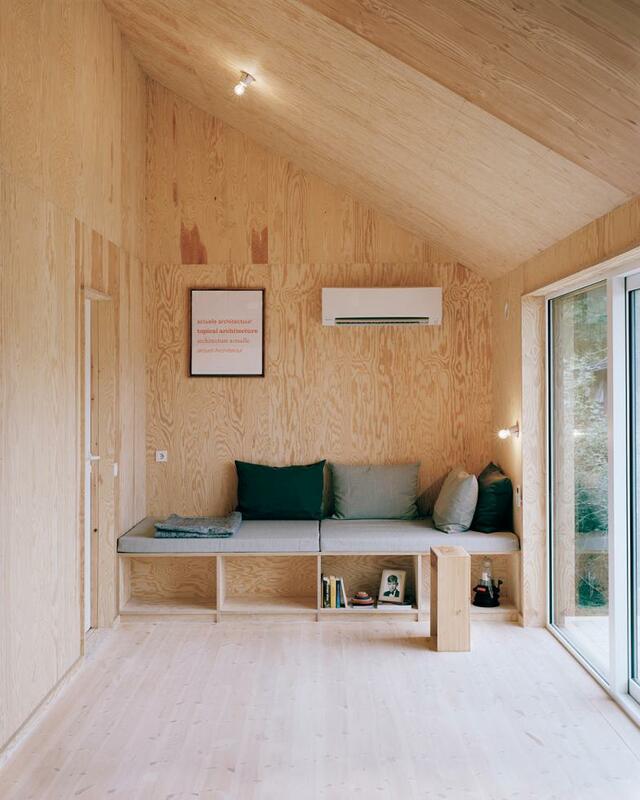 And it’s not surprising: plywood is easy to care, extremely flexible, waterproof, durable and pleasing to the eye. 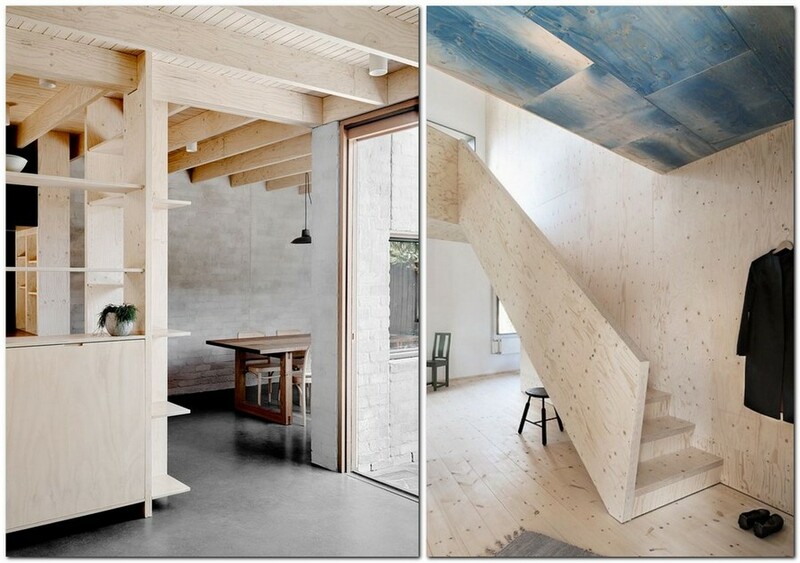 That’s why today we decided to show you a collection of ideas dedicated to the use of plywood in interior design. 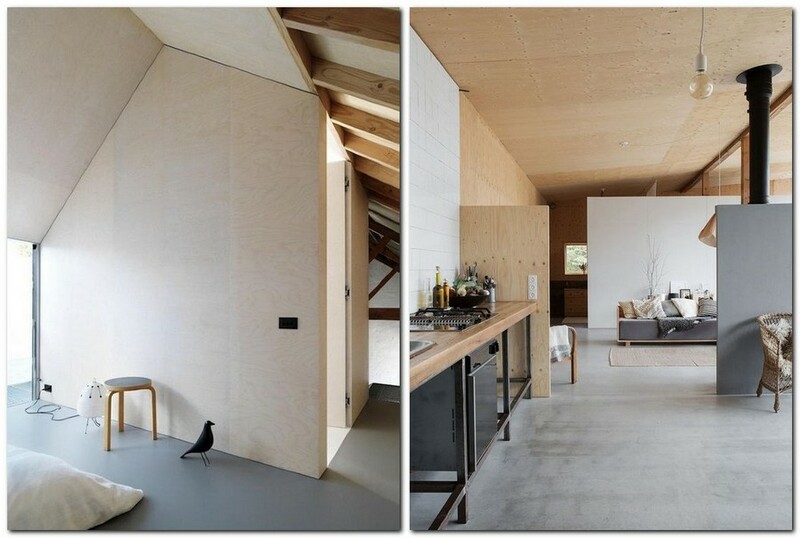 Its very special texture makes plywood a very spectacular finishing material. A quite warm and bright color creates an eye-catchy accent in interior, so coupling it with the right details of interior décor becomes the main target. When it comes to contemporary style, plaster, paint, brick masonry, and concrete can be perfect matches. 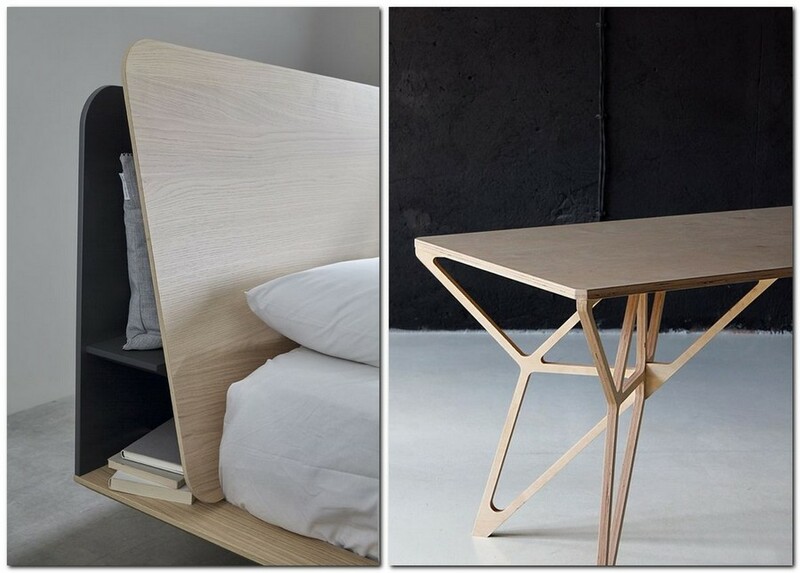 The middle of the 20th century was marked by the introduction of plywood into the world of furniture production. Perhaps, the only furniture material that can boast being more flexible and malleable than plywood is plastic. 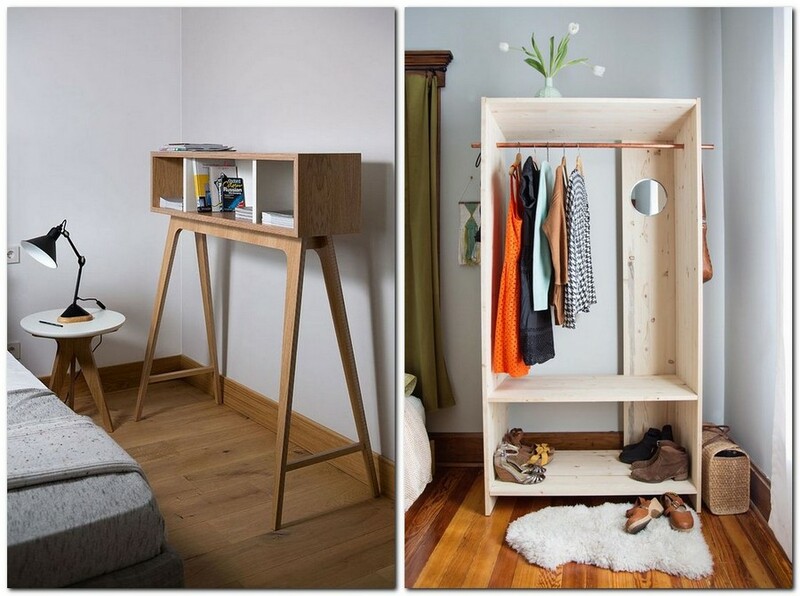 Plywood furniture is lightweight, money-saving and very easy to paint. 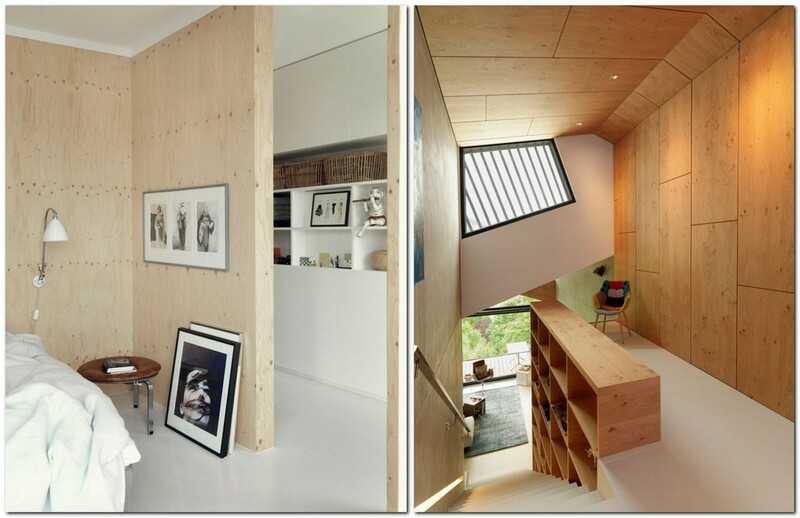 Loads of vital interior details can be made in plywood, including podiums, wardrobes, staircases and even partitions. Plywood sheets vary in thickness and durability depending on the field of their application and thus can withstand pretty large shock loads. 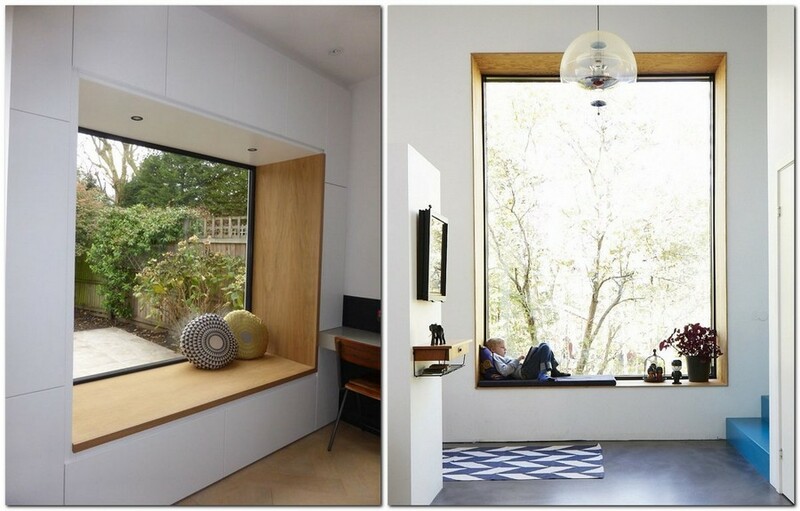 Window sills and jambs decorated with plywood look very fresh and non-trivial. 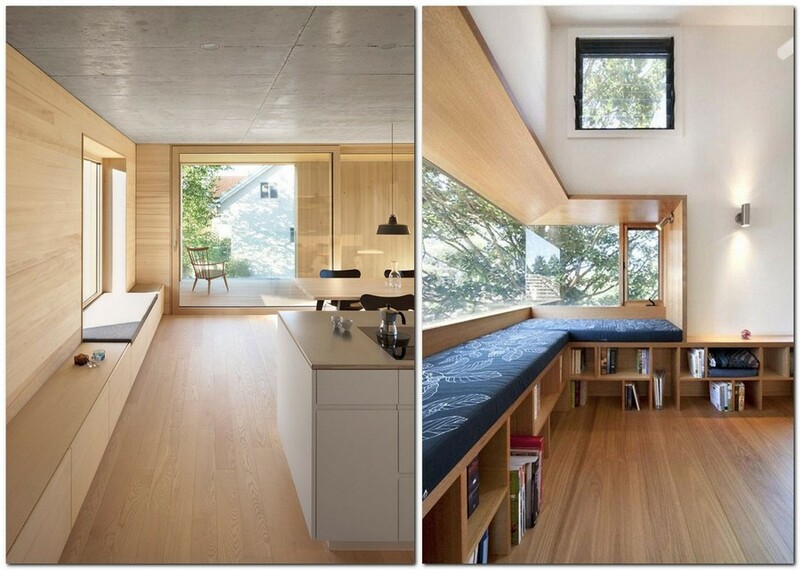 Such an interior solution is not just trendy. 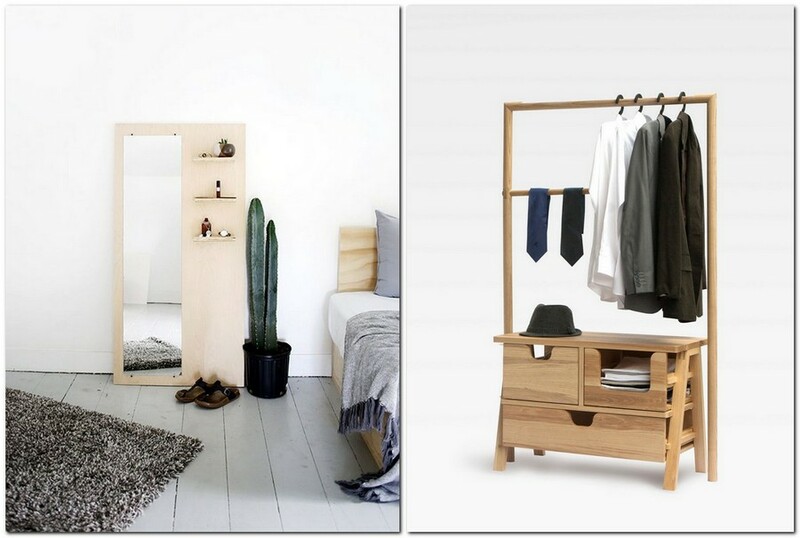 It’s practical, since plywood is more bendable than wood and easier to process. 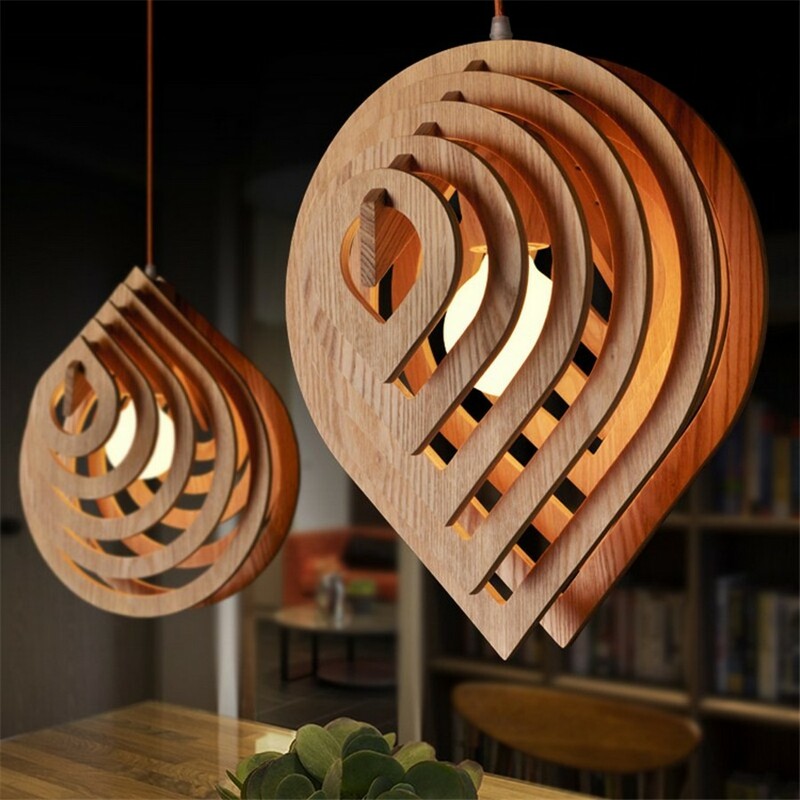 Plastic properties of plywood surely attract manufacturers of interior lights. 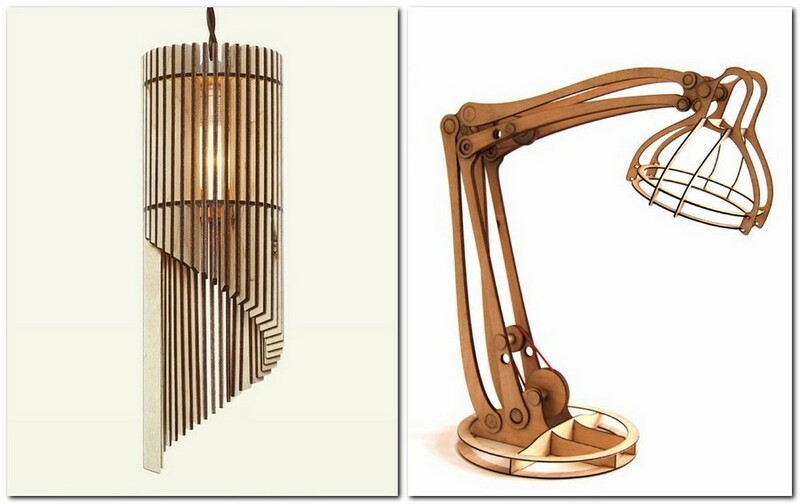 As a rule this material is used for creating minimalistic models with eye-catchy shapes and textures. 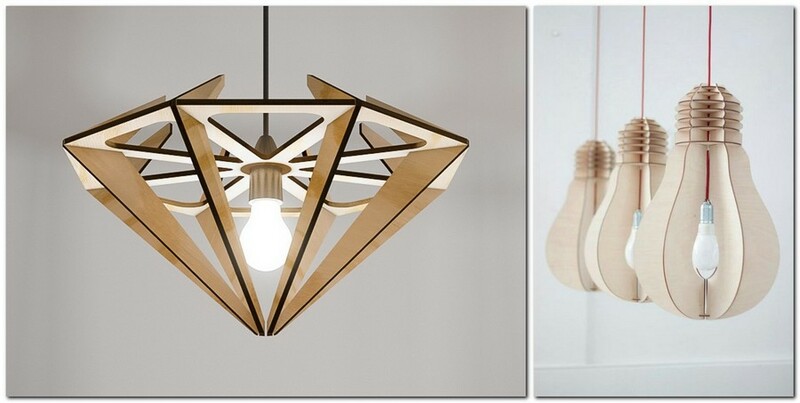 Depending on the design, such lights look good in many interior styles. 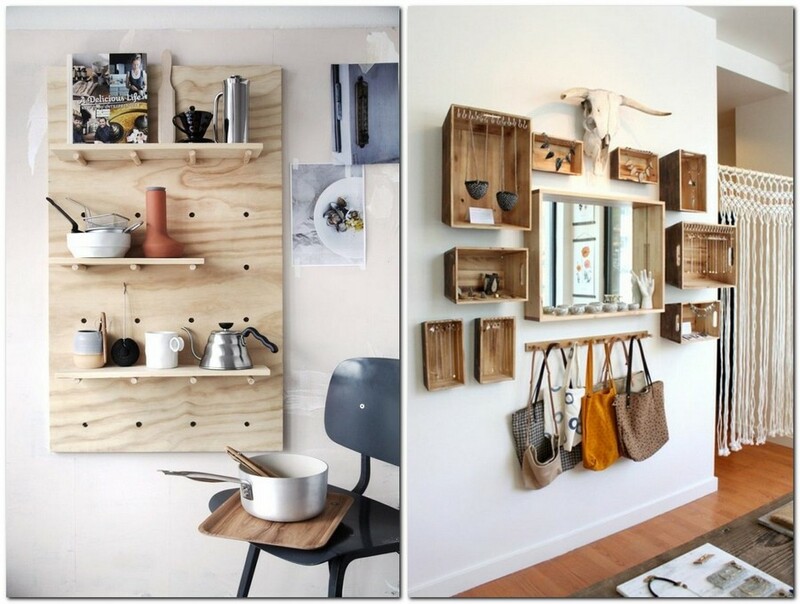 If using much plywood seems hardly possible in your home interior, you may start with small details – shelves, hooks or sweet accessories. You will surely enjoy the way they add the sense of coziness to your room and make its coloristic and texture scheme fresher and homier.